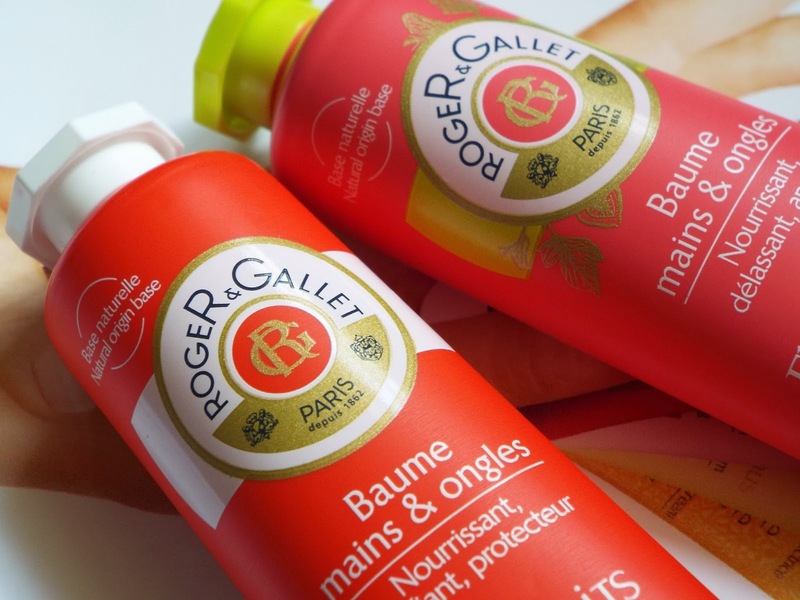 My oh my, these little hand and nail balms from renowned French brand Roger & Gallet are nothing short of scrummy. I have the two new scents - Bienfaits and Fleur de Figuer and they are both bursting with delicious spring-perfect fragrance. They really couldn't have come at a better time as I'm off the falsies and growing my natural nails again (they're actually at record length!) so I welcome all the extra nourishment my hands and nails can get right now. I like that these are called hand and nail balms rather than creams- there's just something a little more decadent about a 'balm' isn't there? 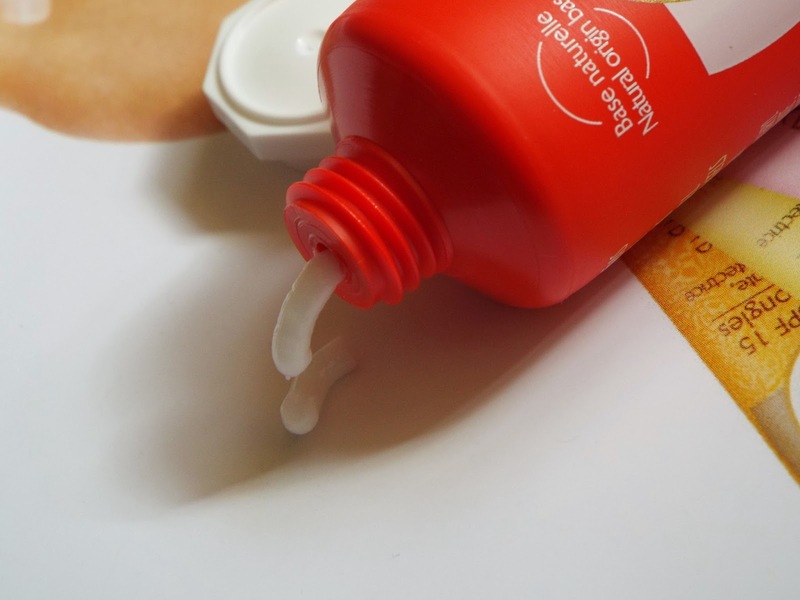 The formula is thicker than the existing Roger & Gallet Hand Creams thanks to the addition of extra glycerin that hydrates beautifully and absorbs like a dream. 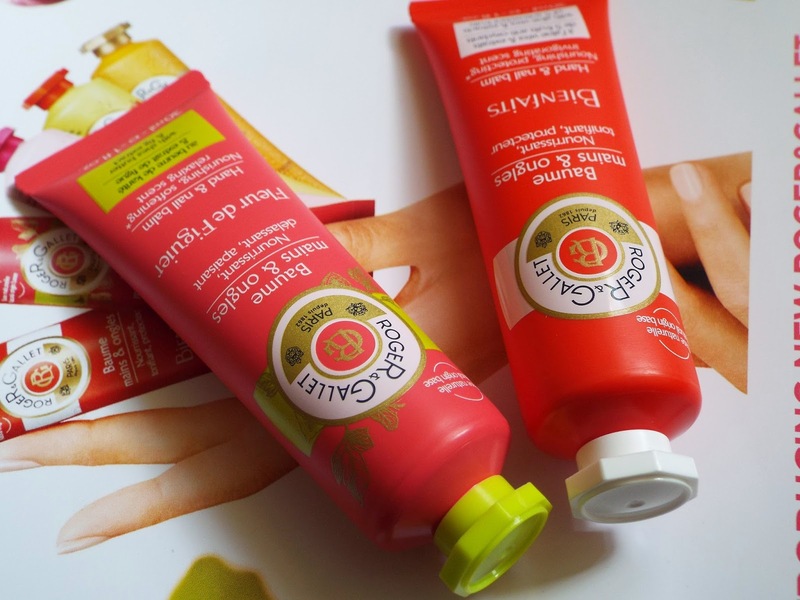 The newest members of the Roger & Gallet hand and nail collection (there are three existing hand creams), these hand and nail balms are packed full of nourishing Shea Butter, Glycerin, Aloe Vera and Apricot and really do disappear into the skin despite the plethora of moisturising ingredients. Bienfaits has the addition of five antioxidant rich berries- blueberries, pomegranates, cranberries, blackcurrants and cherries and smells utterly divine. I am really into fig scents at the moment (why has it taken me so long to truly appreciate this fresh fruity fragrance?) 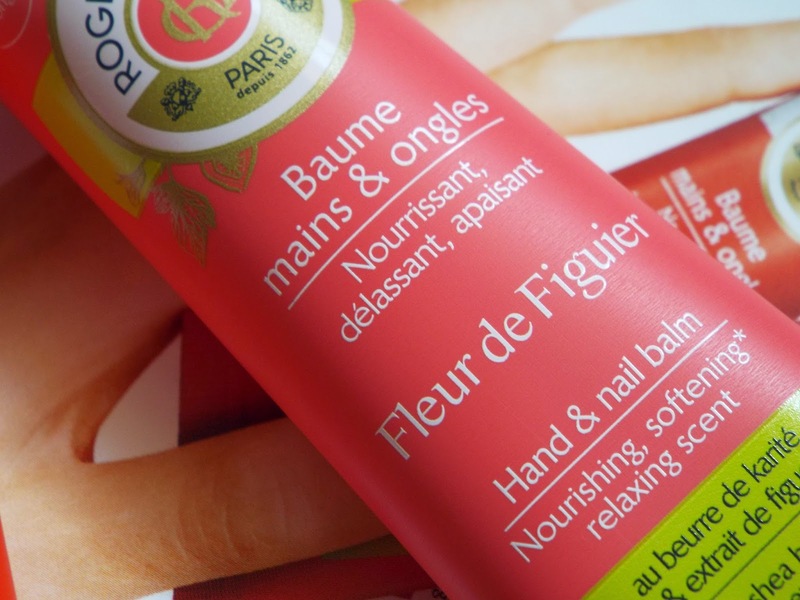 so I am absolutely loving the Fleur de Figuier hand balm which is enriched with actual fig extract. It smells of sugared figs and has left me pining over the matching Eau de Parfum! Delicious fragrance aside, these hand balms are a really lovely texture that sinks in to leave a matte finish. Perfect for spring and very handbag (and purse) friendly at £6 for a cute 30ml tube. 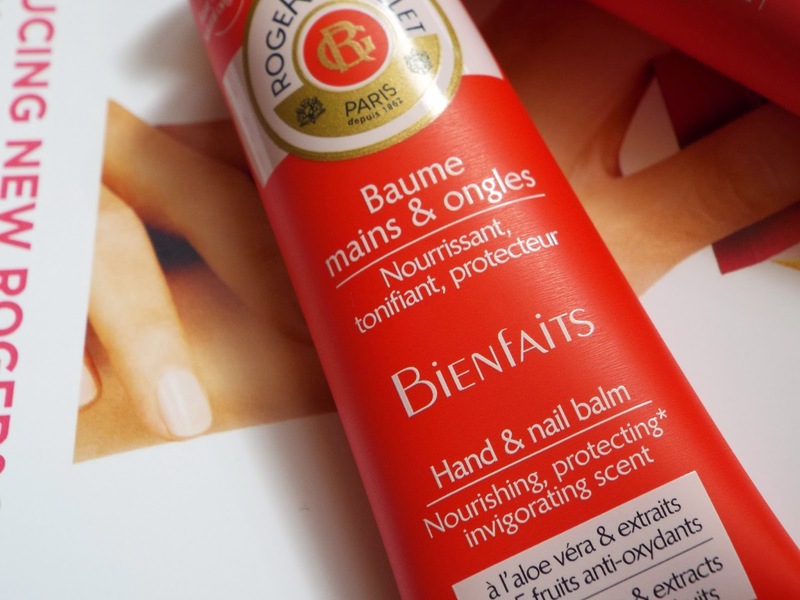 The Roger & Gallet Hand and Nail Balms are available from Escentual.com and Feelunique.com.